Bowers on collecting: Happy New Year! As we ring out the old year and ring in the new I wish you and your extending family and friends a happy, healthy, prosperous, and numismatically enjoyable 2019. 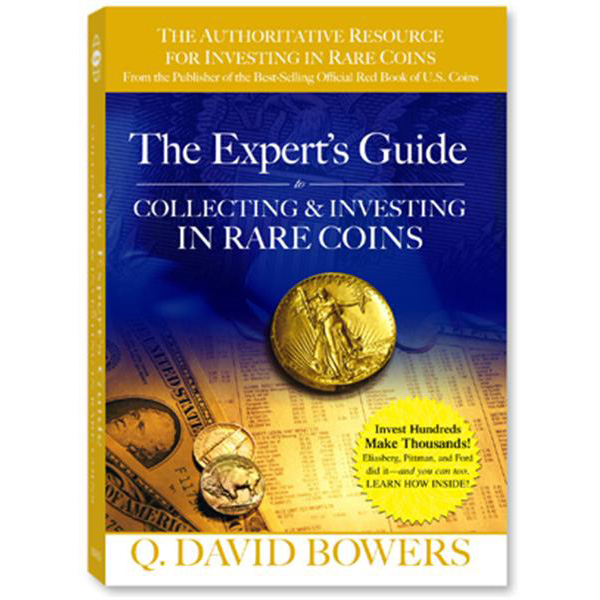 The rare coin market continues to be dynamic with many buyers, at levels that are in some series 25% or so lower than they were at the height of the recent market, which I calculate as being August 2013. If you are seeking coins for a type set, for example, $750 may buy you what would have cost $1,000 several years ago. Over a long period of time the trend of coin prices has been onward and upward, punctuated with peaks and valleys. Recently, I have been working on my autobiography. 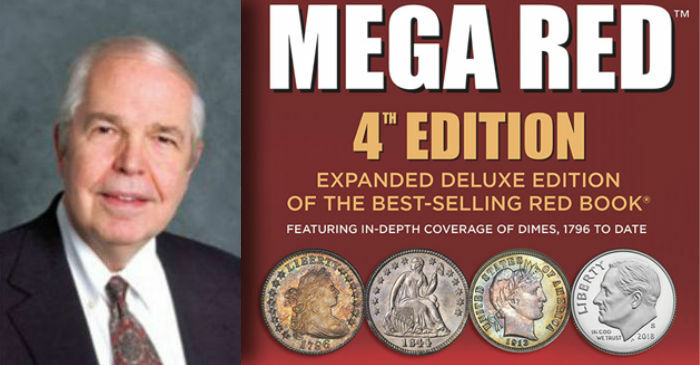 If you had bought a sample selection $10,000 worth of coins I offered in the Lenox R. Lohr Collection of coins in 1961 (the subject of my forthcoming “Coins and Collectors” column in The Numismatist in February 2019) you could sell them for $500,000 or more today. By the way, although the stock market has taken its hits in recent times, my long-time studies of coin market cycles as compared to stock market cycles shows no correlation whatsoever. Let’s all hope the Congress and other elected officials pay more attention to the electorate than to themselves and arguments in 2019. It has been a sad time for the American ideal in 2018. All of us deserve better. In correspondence with a numismatist in Upstate New York last week, a lady who is building a fine numismatic library, I suggested to her that reading my 2005 Whitman book, The Expert’s Guide to Collecting and Investing in Rare Coins, has been likened to more than a few people as being equal to a university course in numismatics. You can buy one from your favorite dealer or on the Whitman website or you can borrow one for free (plus postage) from the ANA Library in Colorado Springs. If you do this you will probably be more knowledgeable than 90% of the buyers in the marketplace today. Again, Happy New Year and all the best in coming months.